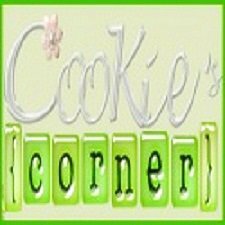 Cookie's Corner: Eye Need It! My baby just turned 3 months and she still doesn't sleep straight at night - yet. She wakes up anytime at dawn to ask for milk and sometimes, I get so panicky when she cried so loud. At 5 o'clock in the morning, I need to be up, too, to prepare breakfast for everybody, most especially my eldest daughter who goes to school everyday at 7:15 am. So, imagine what I would look like as the day rises. I am now currently looking for best eye cream for dark circles so that despite my heavy schedule, I will still look fresh and alert. I don't want to look like a panda or zombie so best if I'll put on something as not to scare anybody out there. 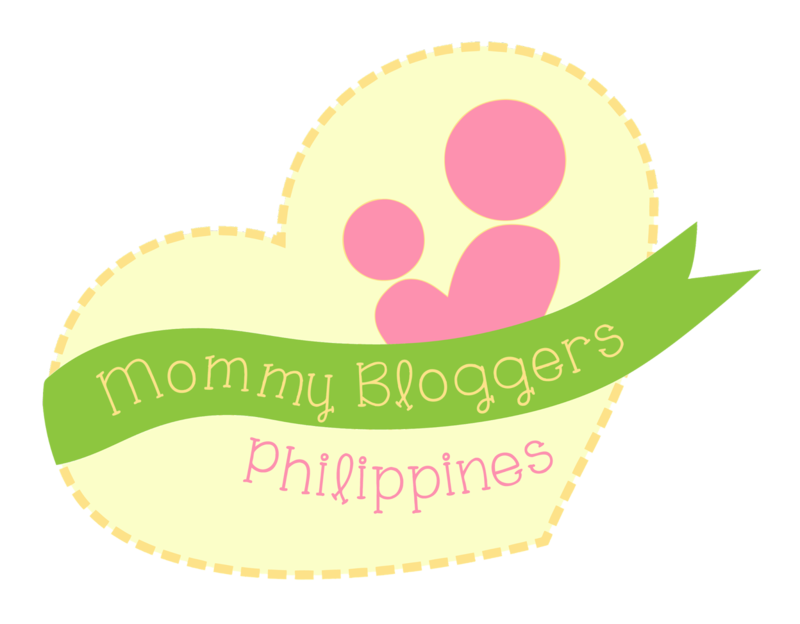 I only lately commenced leaving comments! Makes me think a small significantly more about what I enjoyed and learned about the post! Amazing topic thanks!